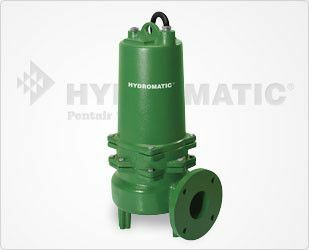 4/10 HP Cast Iron/Thermoplastic Sewage Pump Recessed vortex impeller allows pumping of stringy material and reduces clogging. 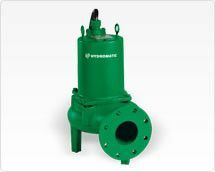 Model SKHS Series 1/2 thru 2 HP Cast Iron High Head Sewage Ejectors Specifically designed to meet the demands of wastewater and sewage handling in residential and commercial building applications. 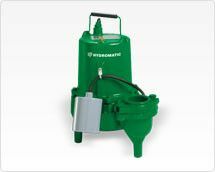 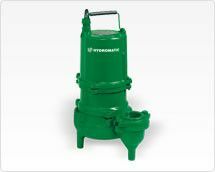 The Hydromatic S4SD and SB4SD sewage pumps are designed to transfer raw sewage with solids as large as 3". 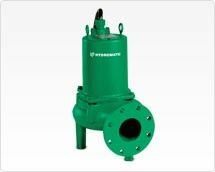 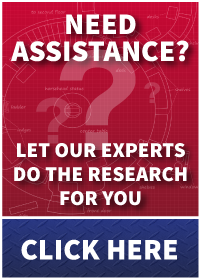 4" Discharge Submersible Sewage Ejector Pump Models available. 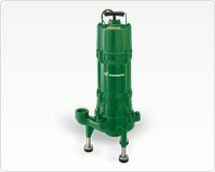 Model SKV Series 4/10 & 1/2 HP Cast Iron Sewage Pumps Recessed vortex impeller allows pumping of stringy material and reduces clogging. 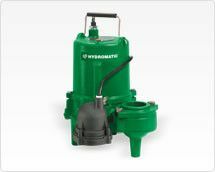 4/10 & 1/2 HP Cast Iron or Naval Bronze Sewage Pumps Specifically designed to meet the demands of handling wastewater and sewage in residential and commercial building applications. 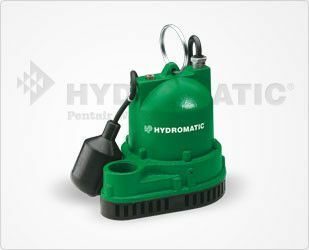 Model HPGR200 Single-Seal High Head Sewage Pump 2 HP Cast Iron, Tethered Switch 1-1/4" Discharge Single-seal grinder pump is ideal for "high-head" applications involving single-family residences and cottages. 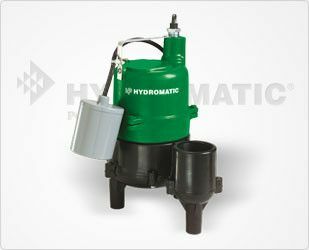 Model HPGR200-D Double-Seal Grinder Pump 2 HP Cast Iron, 1-1/4" NPT Discharge 2 HP double-seal grinder pump for residential applications. 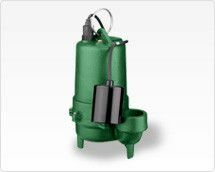 Model SPD Series High-Head 1/2 HP Effluent Pumps Specifically designed to meet the demands of septic tank effluent applications that require a "high-head" dual seal pump. 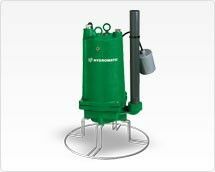 Model SPX Series Explosion-Proof Effluent Pumps Rugged, submersible, explosion-proof sump pumps for municipal, commercial and industrial use. 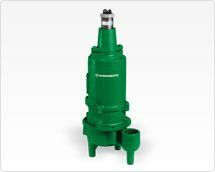 Model SHEF42 Series 4/10 HP Cast Iron Submersible Effluent Pump The SHEF42 Series Pump is a rugged, submersible cast iron pump with a clog resistant, semi-open impeller and solids handling capability to 3⁄4”. 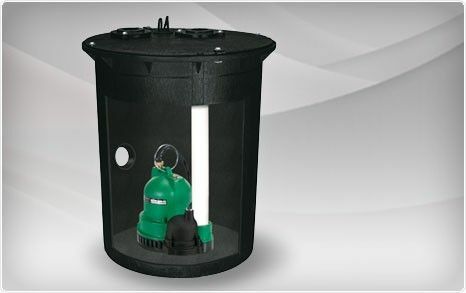 Unit has a 4⁄10 HP single phase motor complete with power cord. 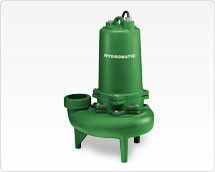 2” NPT vertical discharge is standard. 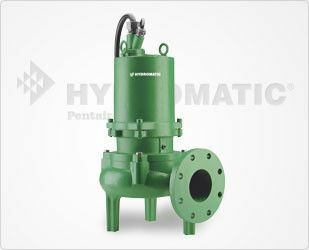 Model SHEF Series Cast Iron Effluent Pumps, 3/10 HP - 1 HP Cast iron body and oil-filled motor provide superior cooling characteristics for longer pump life. 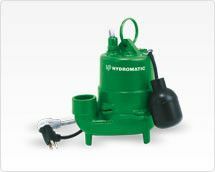 Model SKHD150 High-Head Effluent Pump 1-1/2 HP Cast Iron, 2" NPT Discharge, 3/4" Solids Handling Generates high heads for bigger drain fields. 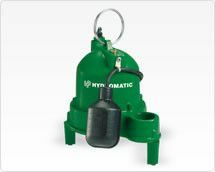 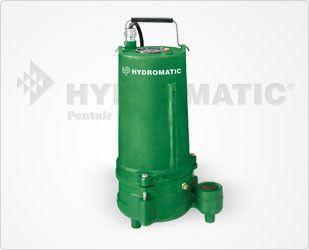 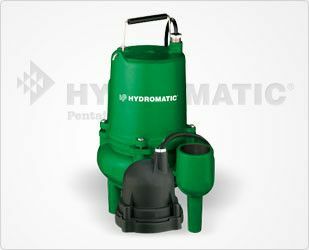 Packaged Pump Systems Save time and money with Hydromatic’s Preassembled Sump Pump and Sewage Pump systems. 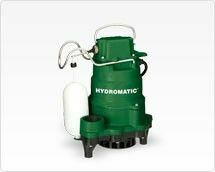 Job Ready and Field Assembled Systems are prepackaged for quick and easy installation – perfect for residential, commercial and industrial sump pump or sewage pump applications. 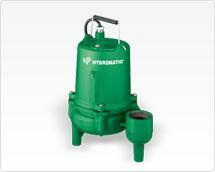 Add a toilet in the add-on bathroom and our pump can make that installation much simpler.